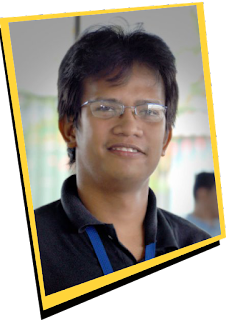 Kwento Ni Toto remembers the very first time to be with some of the Earth's beautiful ladies was during the opening of the expressway in the north. It was great seeing such beauties. 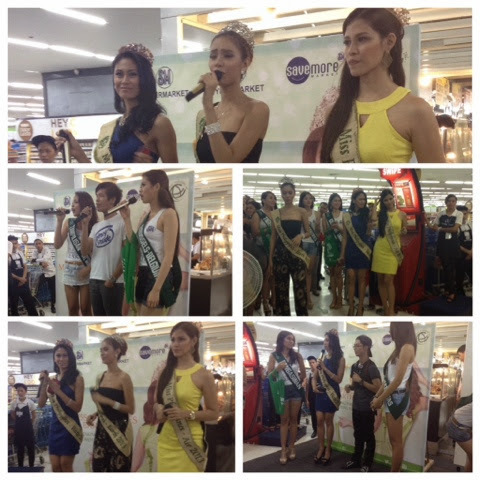 This time or should we say this year, these beautiful candidates of Miss Philippines Earth 2014 takes over SM Supermarket Megamall and the Mega A Event Center to show everyone just what “beauty for a cause” is all about. More than beauty and brains, delegates of the Miss Philippines Earth have green advocacies that separate them from the rest of the pageant world. So in other words they are beauties with a cause. 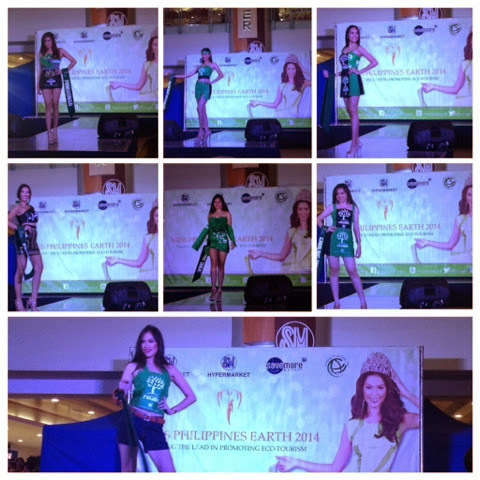 Right at the kick off of the Miss Philippines Earth 2014, the beauties joined the M.O.B. 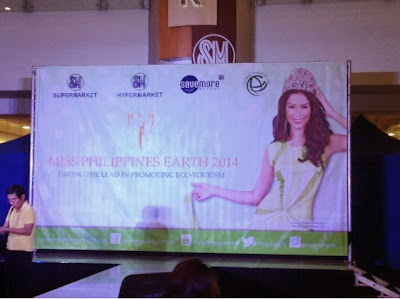 (MyOwnBag) and let SM Supermarket, SM Hypermarket, and Savemore Market serve as platforms for the Miss Philippines Earth 2014 in spreading environmental awareness among shoppers. The partnership gives a healthy boost to SM's pioneer campaign for reusable bags which encourages shoppers to reuse their shopping bags. The delegates also serve as ambassadresses of the SM Greenbag, the first reusable bag in the country, by encouraging more and more shoppers to choose to reuse. Hand in hand, the partnership between the SM Food Retail Group and Miss Earth continues to bring us closer to a cleaner and greener tomorrow. During the kick off, the delegates showcased their ingenuity and creativity as they flaunt their best dresses made of reusable bags. 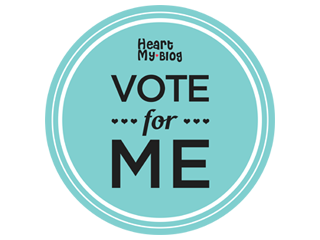 There are many beautiful pieces but two of them stands out Miss Quezon City and Miss Daraga, Albay. As this year's delegates strive for the crown, SM Supermarket, SM Hypermarket, and Savemore Market laid a green path in helping these beauties spread environmental awareness across thousands of people that go to the stores. 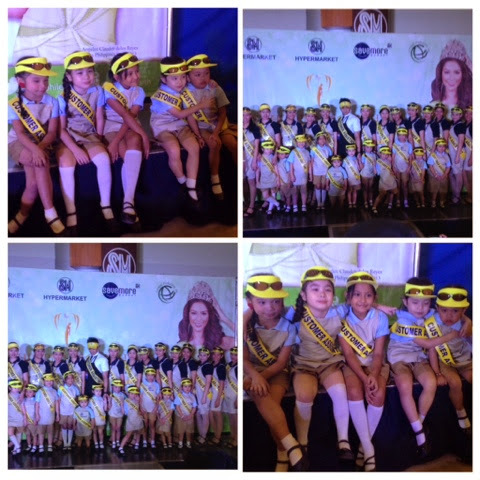 Through fun games, exciting trivia, and an exhilarating presentation especially prepared by the ladies are all spread across a schedule that optimizes their time as they compete to become this year's Miss Philippines Earth. Activities like SM's Cooking Challenge at SM Supermarket and SM Hypermarket Fairview on April 11, do good deeds on Easter Sunday also at SM Supermarket and SM Hypermarket Fairview, and the 5-day Sale to promote green initiatives at SM Supermarket San Lazaro and SM Hypermarket Bicutan on May 2. The grand coronation night will take place at the Mall of Asia Arena on May 11!